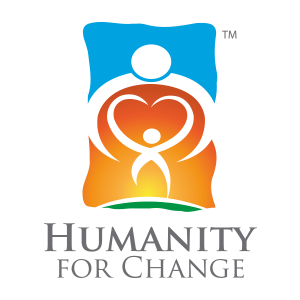 Humanity For Change is a registered 501(c)3 nonprofit, tax-exempt charitable organization. Our sole purpose is to invest in charitable organizations for them to become fully self-sustainable and thereby to eliminate their dependency on donations and inconsistent revenue streams to fund their programs. Stability through self-sustainability.